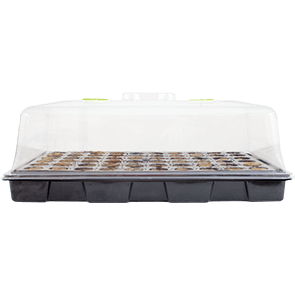 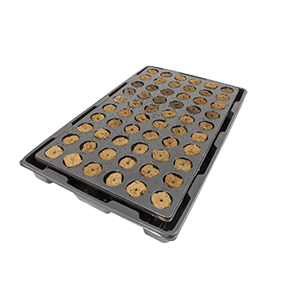 This large lightweight vented propagator is ideal for those experienced growers who wish to propagate plenty of plants! 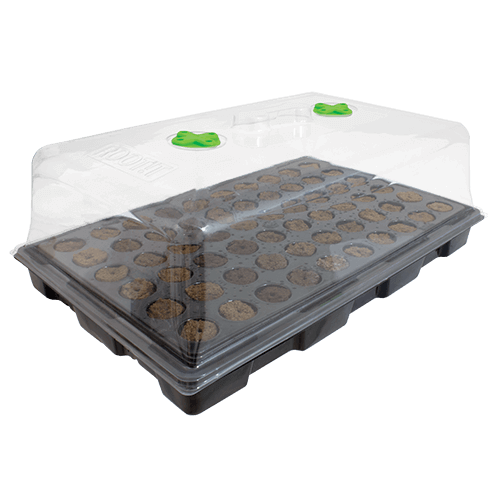 It will fit a 60 hole insert for the ROOT!T Rooting sponges but this can also be used for other propagation plugs. 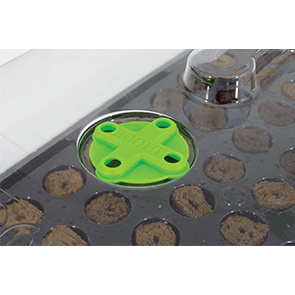 Remove the tray and use with loose compost or coir.